A. H. Jerriod Avant was the Callaloo Fellow in residency at Vermont Studio Center in June 2015. This recording blends two readings he did during his stay at VSC: the first, in the Mason House library, serves as a quiet introduction or segue into his second public reading in the Lecture Hall. Jerriod was born in Longtown, MS. A graduate of Jackson State University, he has earned M.FA. degrees from Spalding University and New York University, where he was a Writers in the Public Schools Fellow. 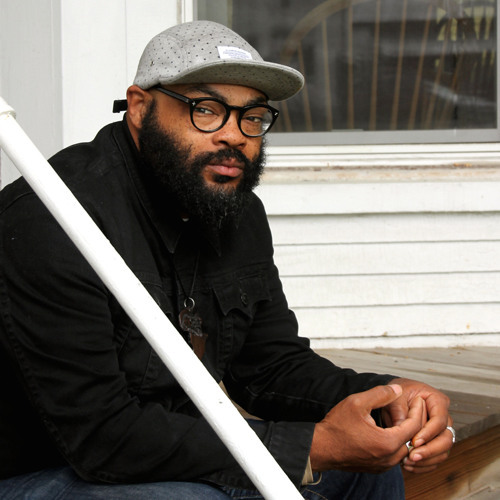 An alumnus of the Callaloo Creative Writing Workshop at Brown University, his poems have appeared in the Mississippi Review, Boston Review, Pinwheel, Louisville Review, The Rumpus, and other journals. Jerriod is the recipient of two Pushcart nominations, finalist for the 2015 Mississippi Review Prize, recipient of the Joseph F. McCrindle Online Editorial Fellowship at Poets & Writers, a Vermont Studio Center residency and a 2015 -2016 Provincetown Fine Arts Work Center Fellowship. My heart cracked open with this one.